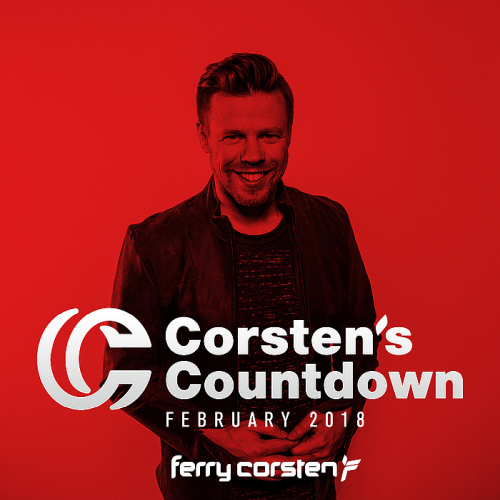 Date: 23.02.2018 | House, Trance | Tags: Premier Recordings, Black Hole Recordings, Ferry Corsten, Corstens Countdown, Dim3nsion, Dakota, Cosmic Gate, Overtone | Download Ferry Corsten Presents Corstens Countdown February (2018) for free. Free Falling has a taste of those old school Trance vibes about it with a vocal that really hits it home. After big releases like Wreck It Ralph, Babylon and not to mention many killer remixes, Skylex makes his grand entrance in the Flashover Family with We Were. The Sun Rises is just pure great progression leads that takes us on a beautiful and melodic trip, falling straight into an emotional state. The man has never stopped making our ears happy! Ferry continues to broaden the appeal of the original, pursuing his mantra of creating a concept greater than the sum of its parts by enlisting the help of producers from both within Ferrys world and outside, with each new remix spreading the message of Blueprint into different territories and possibilities.